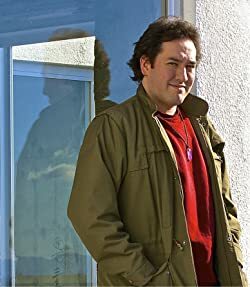 Born of a Japanese mother and American father, Adrian Howell (pen name) was raised for a time in California and currently lives a quiet life in Japan where he teaches English to small groups of children and adults. Aside from reading and writing fiction, his hobbies include recumbent cycling, skiing, medium-distance trekking, sketching and oversleeping. Please enter your email address and click the Follow button to follow Adrian Howell!